The red-haired wanderer is back, and so are the demons of the past. 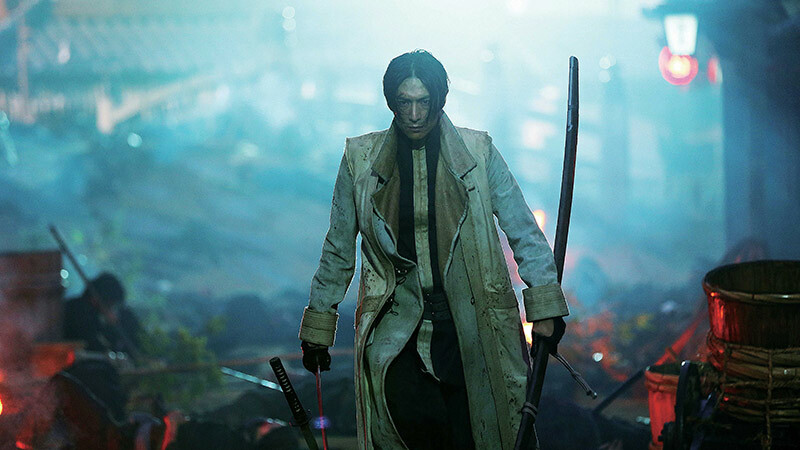 The second live-action adaptation of Rurouni Kenshin covers the infamous Kyoto Arc, bringing to life Himura Kenshin’s most formidable opponent, Makoto Shishio (an unrecognizable Tatsuya Fujiwara). The former assassin is plotting to take down the government that betrayed him—a government that must rely on another one of its former weapons, the man once known as the Battousai. 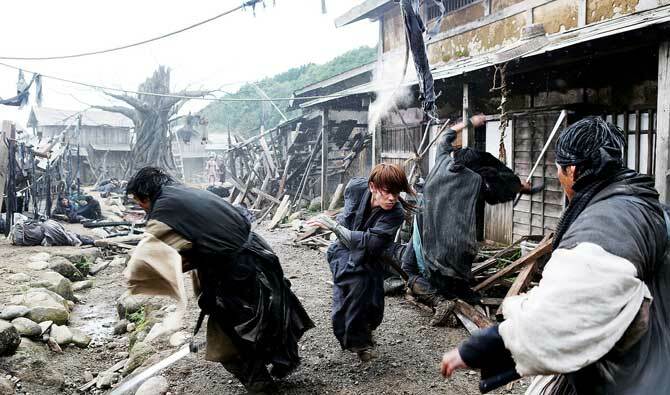 Kenshin (Takeru Sato), however, is reluctant, but with an entire city at stake, he has no choice. Kyoto Inferno sets him on the path, littered with several eager to fight the infamous Battousai, to the ultimate showdown. 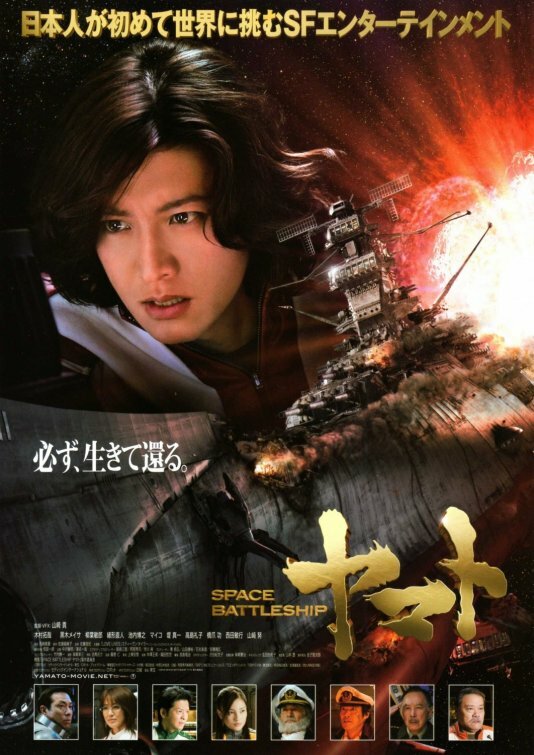 Shinomori was cut from the first movie, but his story fits perfectly with Kyoto Inferno’s themes. Both he and Shishio have endured great betrayal that set them on the path of villainy. Regrettably Shinomori does not get to duel with Kenshin either, making Kyoto Inferno‘s fights ultimately insignificant to the overall story. The big duel is with the one of Shishio’s weaker henchmen, Cho the Sword Hunter (Ryosuke Miura), who fits in better with a bosozoku gang than a group of Meiji Era mercenaries. The fight is a little too comedic, but the cliffhanger ending adds one last dose of drama. 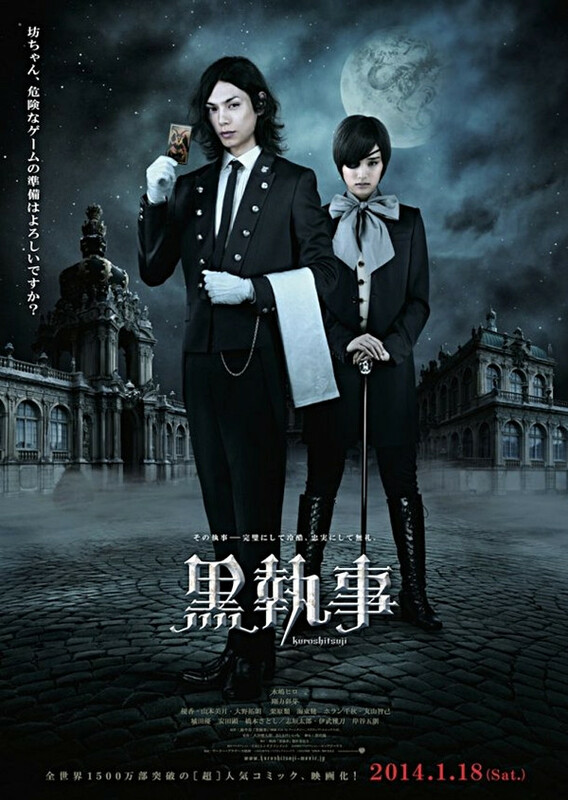 The Rurouni Kenshin movies have stood out from other anime adaptations with their gritty realism. The colors are mutated, and the costumes are covered with grime and blood. 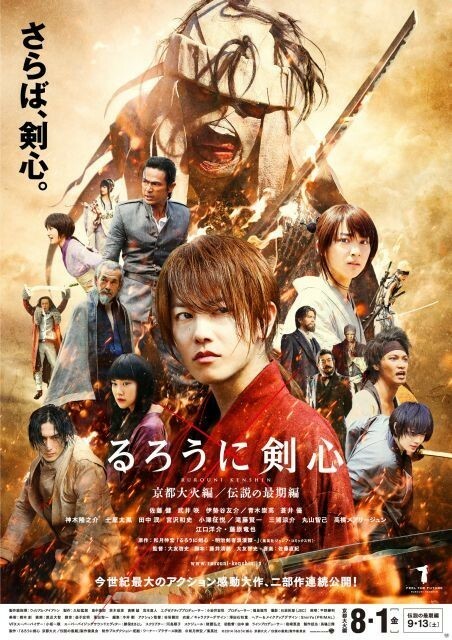 Kyoto Inferno does not shy away from the depicting the brutality of war. 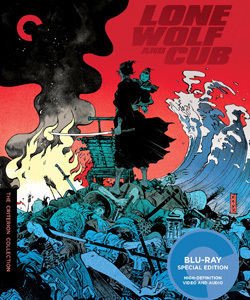 Its takeaway is that war creates monsters, be it the sheer blood thirstiness of Shishio, the single-minded vengeance of Shinomori, and cold cynicism of Hajime Saito (Yosuke Eguchi) who again serves as Kenshin’s foil. Even the peaceful protagonist has to constantly resist the temptation of violence and destruction. That, unfortunately, is Kenshin’s weakness, which he must overcome in the trilogy’s conclusion. 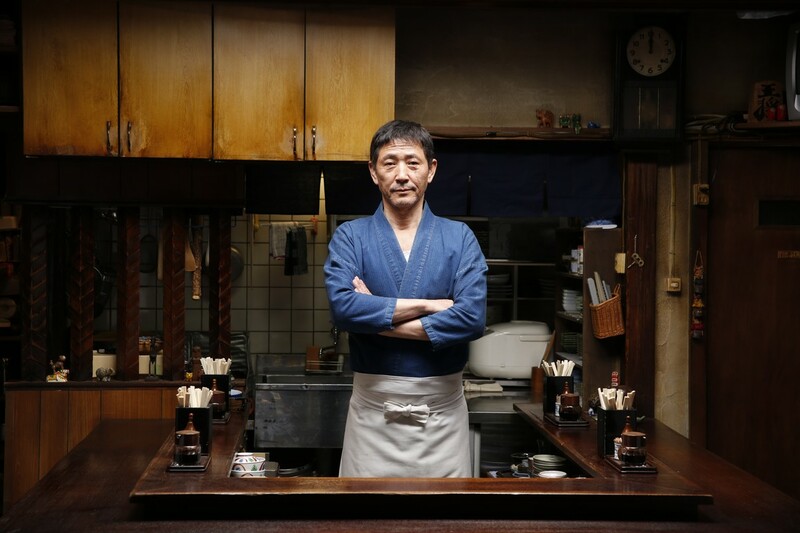 Kyoto Inferno makes a lot of promises for The Legends End, but it is impressive enough on its own that it almost guarantees that everyone will stick around in for the finale.